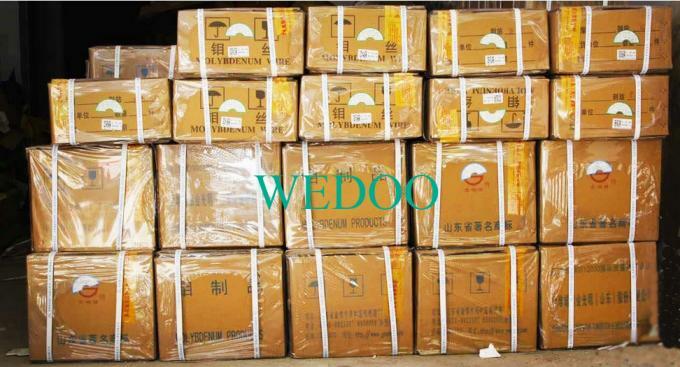 High Quality Original JDC / Guangming brand moly wire . 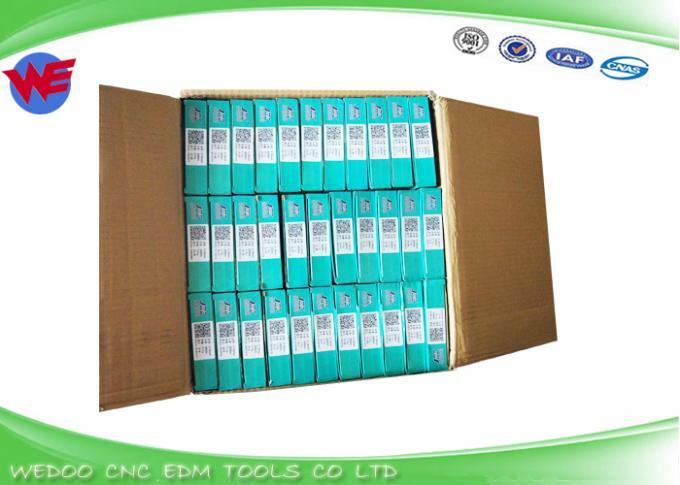 We have many size for selection such as 0.14mm,0.16mm,0,18mm,0.20mm,0.22mm etc. 0.18mm size is normal size,and widely use for all of EDM HS wire cut machines. Delivery way: FEDEX, DHL,TNT, EMS, UPS, Air transport, Sea Transport are available.We will choose the fastest, cheapest and safest shipment way for packages!